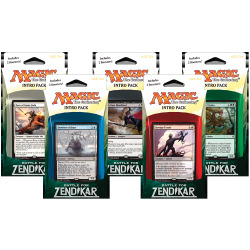 Battle for Zendikar There are 4 products. 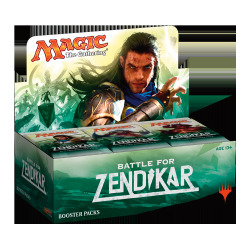 Booster box containing 36 boosters of Battle for Zendikar. 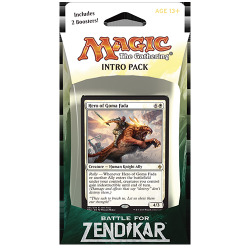 Choose your Intro Pack color on the right. 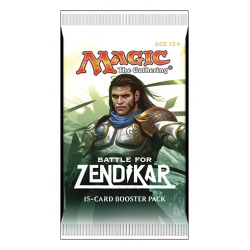 Booster Pack from the Battle for Zendikar Set.